We are a network of charities providing free, independent, confidential and impartial advice to everyone on their rights and responsibilities. 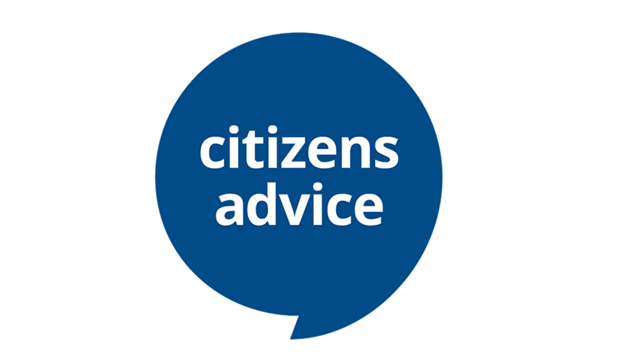 Citizens Advice Devon, as a member of the Citizens Advice service provides free, independent, confidential and impartial advice to individuals on their rights and responsibilities. It also values diversity, promotes equality and challenges discrimination. Areas covered include welfare benefits, debt, housing, consumer issues, relationship breakdown and employment. Lots of information and advice is available on our website citizensadvice.org.uk. If you'd like to make contact with the Citizens Advice the best way is to phone our Adviceline on 03444 111 444, or visit your local office or outreach during its drop-in hours. These hours, and office locations, can be found through the "find your local Citizens Advice" search at citizensadvice.org.uk. Citizens Advice offer a whole host of practical support. If you are homeless, threatened with homelessness, in rent arrears or have a problem with your landlord we may be able to help. We may be able to help you get justice in cases where you have been illegally discriminated against. Problems often arise between employers and employees, or for those in education. These may relate to benefits, tax credits, employment disputes, housing and more. CA is often able to help.